Thinking that her neurotic boyfriend Simon is planning a surprise wedding for them, Carly, a bohemian life coach with no real clue as to which direction her life should take, rushes across San Francisco in time to witness him marry a member of the Morningside cult. Realising the newlyweds have stolen her great-uncle's diary, she follows them to Paris, determined to discover why, and maybe win back Simon in the process. 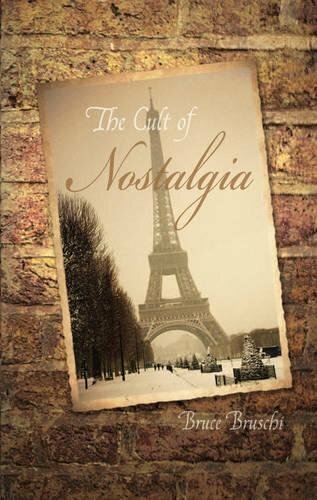 Interwoven with Carly's story is that of her great-uncle Edward, as he attempts to diarise his experiences of 1920's Paris.